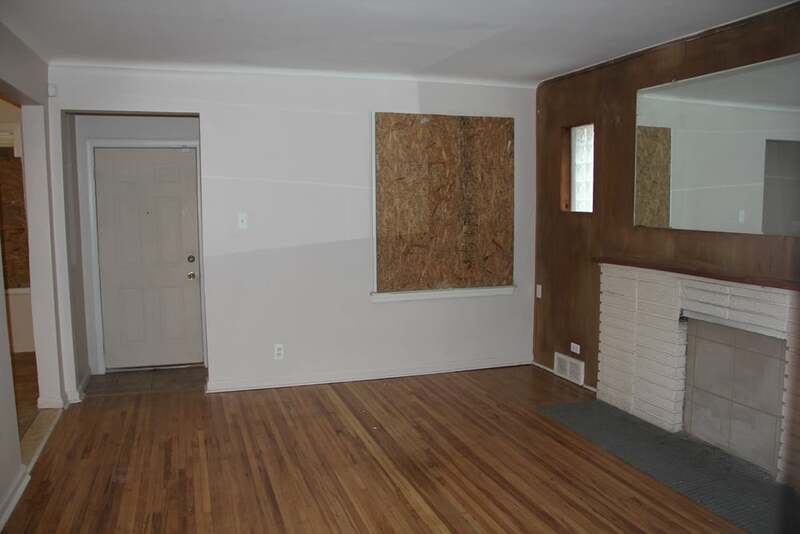 Check out this cute and cozy 3 bedroom bungalow now available in the Green Acres neighborhood. 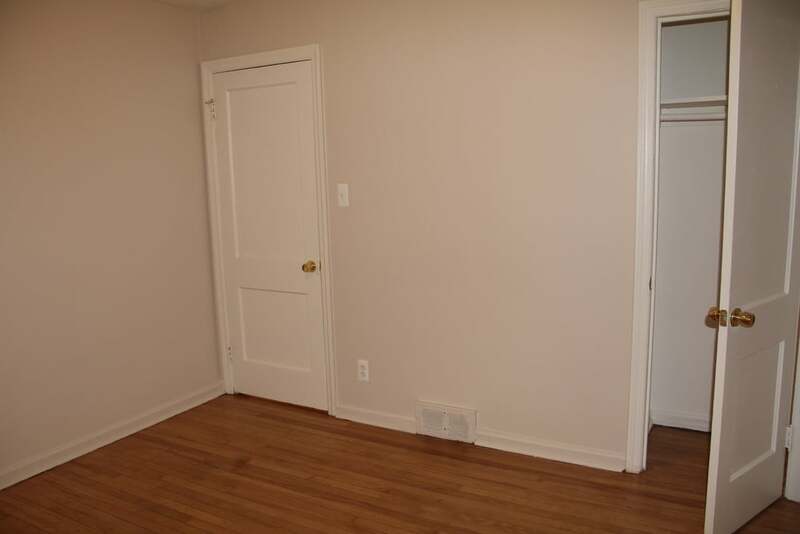 Features an updated kitchen, newly refurbished wood floors, fresh paint and plenty of basement storage space. 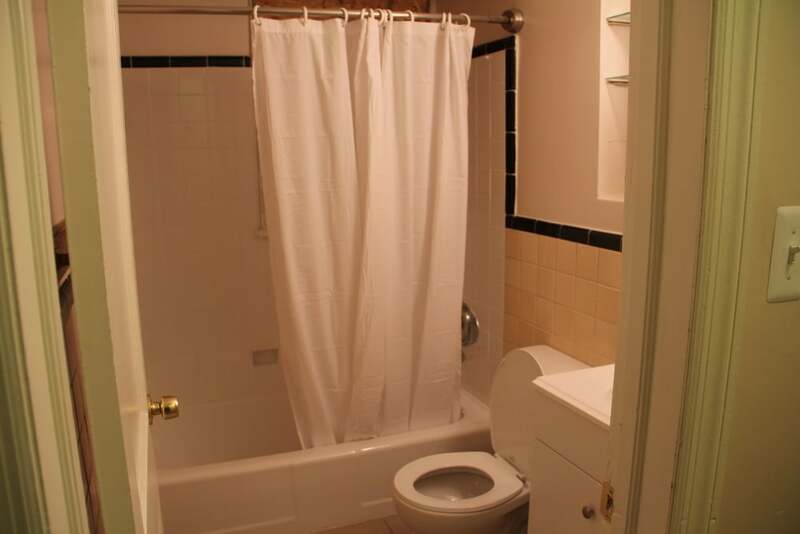 Conveniently close to shopping and highways. Security alarm $50/ month. Section 8 welcome.